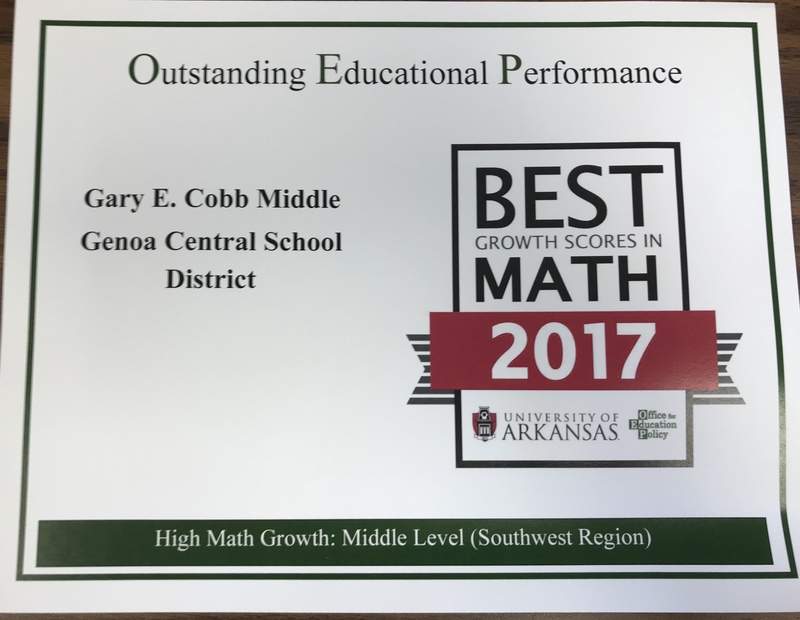 Gary E. Cobb MS welcomes you to our DRAGON WORLD. We encourage you to use the tabs at the top of our page to find information that will help you throughout the year. We will also post news and current dates/events as the year progresses. Student communication will also involve notes home, teacher emails, district notifications, conferences,and your contacts. Our district is ranked #22 out of 250 districts in Arkansas. WE encourage the sense of community, communication, and commitment that has made us the #1 MS in Southwest Arkansas. Blessings as we enter the exciting year of 2018-19. CLick HERE for the 2018-19 Survey!